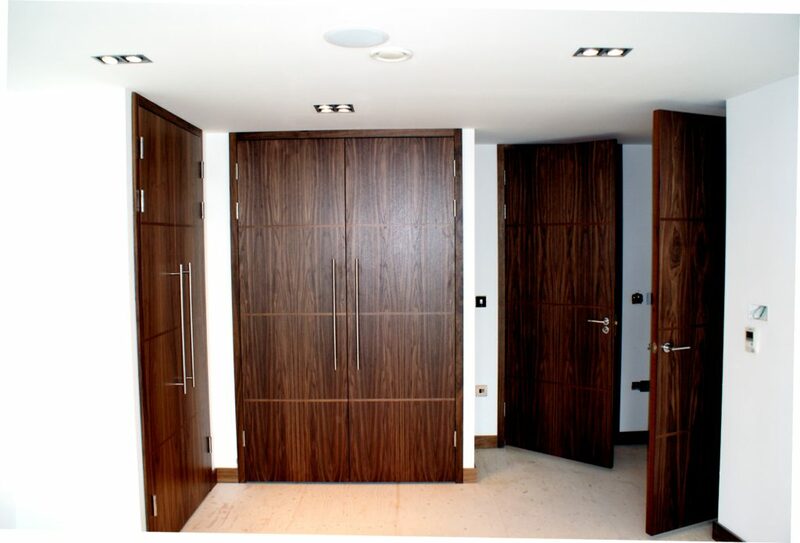 At ABL doors, we work closely with a range of developers to supply our doorsets to outfit a variety of projects. Weston Homes’ Project Genesis was developed as a revolutionary step forward in the housing development process, moving on-site production into individual specialist manufacturing environments such as ours. With an emphasis on quality and value, we are able to provide complete doorsets to Weston Homes projects, allowing the door, framing, trim and ironmongery to be fitted quickly and accurately. Each door set is purpose built for the development, accounting for the overall design and architecture of the building, and is subjected to our rigorous quality control procedures to ensure that each final product meets our exacting standards. The benefits of ABL supplying completed door sets as part of the project are not only the preservation of vast amounts of time and manpower, but also the elimination of potential on-site damage, as each set is installed in the final stages of construction. In addition, the quality of each of our door sets ensures that each development is guaranteed to meet regulation standards.